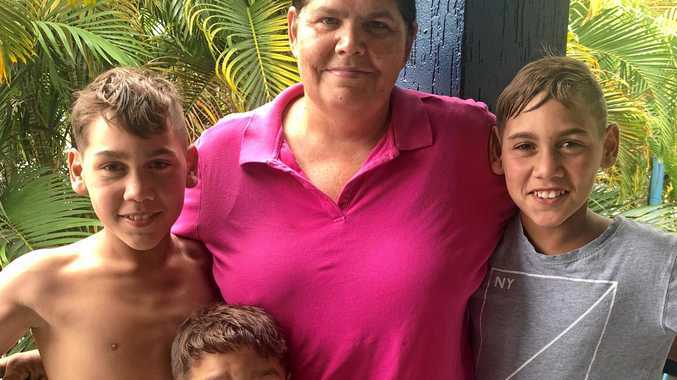 BEING a carer to twin pre-teen boys is no easy feat, but one St George woman has been recognised for her tireless work in bringing up her grandsons and being an 'aunty' to her community. Priscilla "Joy” Weatherall has been named Grandparent of the Year, awarded by Grandparents magazine, after her daughter Casey Smith nominated her. Proudly professing the tight bond the family has, Casey said her mother never failed her grandchildren. "I believe that mum does a lot for her grandkids, she goes above and beyond to support them and give them what they need. Having been full time carer to 10-year old twins Cohan and Christoper since they were six months old, Joy said she was taken aback when she found out she had won. "I didn't know what to do when I won the award. Joy works as the community education counsellor at St George High School, in addition to her role as secretary for the Aboriginal Housing Company, and is a prominent figure in many facets of the local community. 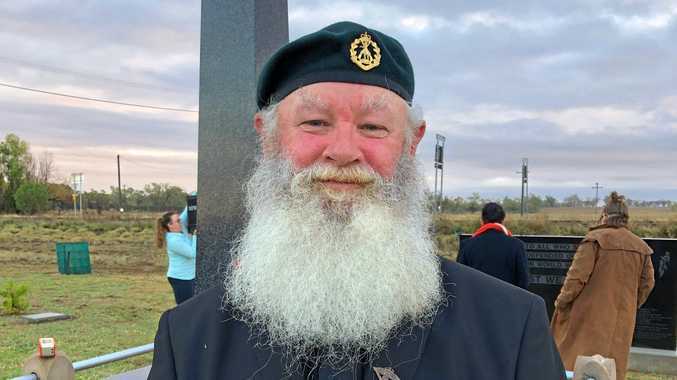 Joy and her partner Bill Smith have ferried twins Cohen and Christoper to various sporting commitments, including junior rugby league, of which she is vice president. Joy said Cohen and Christopher couldn't be more different but, at the end of the day, they were there for each other. "They're both very into sports. Joy said one of her proudest moments was watching the boys make Balonne's rugby league team. "I help whichever kids I can at the school, it's great to see what these kids come to be like after school and the respect they show me. "They all call me aunty, I'm aunty to everybody,” Joy laughed. Daughter Casey said she couldn't think of a more deserving recipient. "(Mum) is our rock, and we wouldn't be where we are today without her,” she said.